A fairly significant upgrade from my last build(s), not much else to say otherwise. 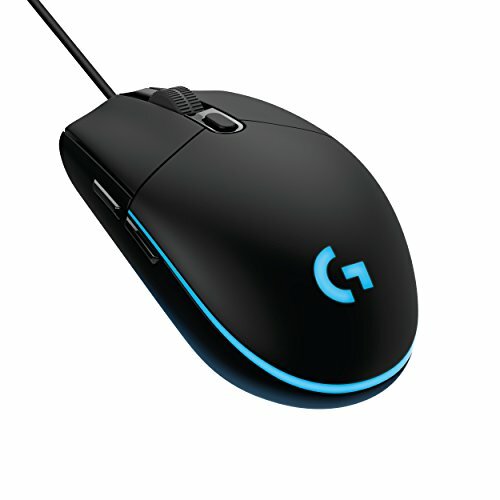 It's used primarily for gaming(wow) at 1440p/144hz high settings. "upgraded" from the FX 8320e. The upgrade was kinda cancelled out by the higher res monitor but I can play Arma better! First intel cpu since my i7 980x, so there's that. 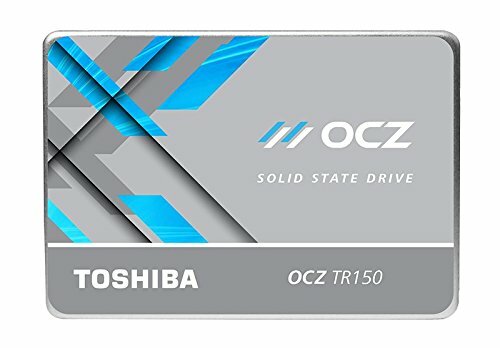 Cheap, z170 platform, stable, and has a good feature set. I do have a problem with a red LED just over the first PCIe slot(which I know isn't just for aesthetics for the specific LED in question). Also the separated audio PCB LED doesn't work. Still a great board though. RAM is RAM and 16gb gives me a sizeable desk space increase. Two words describe this card: loud and proud. It runs very hot, can run fairly loud, and tends to scare me with the noises it makes every so often. Above all of that, this card is amazing at 1440p and destroys doom at 90-100+ fps maxed out. At least the loud fans can be managed with software and an undervolt and the noise has made me appreciate my logitech headset more and more. Second build I've done in this case and it just gets better and better. The integrated fan controller frees up three fan slots on the motherboard, The airflow is surprisingly good, the window is massive for the size of the side panel, and has the most ridiculous storage capacity potential known to man. It didn't die, stays quiet, has beautiful black cables, and came with a generous amount zip-ties. Sold the Node 804's stock fans alongside my last build and didn't expect much from these. 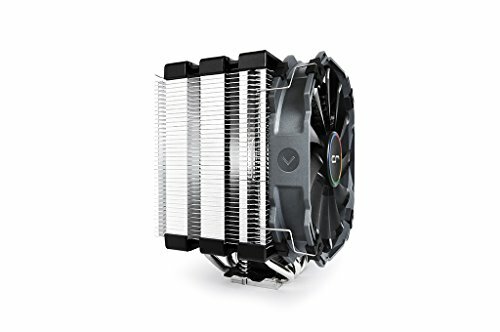 The original fans already did a great job but these are quieter, have better static pressure, and are more than worth the money. Only problem I had was with the mounting screws that I needed to force in at the risk of stripping them. Two dead pixels and a bit of backlight bleed but is well worth the price. Amazing panel with freesync wit LFC and an IPS panel. "Oh dear, a gaming headset, let me post a reductive comment about how my superior audio will make you feel bad about yourself." 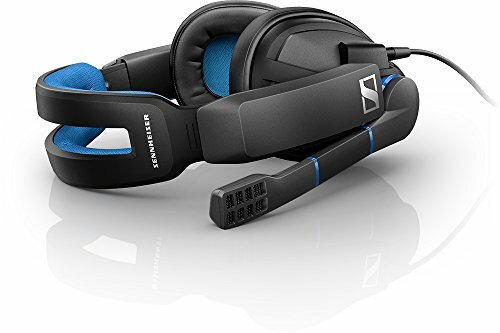 I used to have a fairly high end audio setup when I was on x58(DAC, AMP, $400 headphones, and studio mic included) but for gaming and streaming every so often, a gaming headset with good noise cancellation means no more desk clutter, a recording device that does its job well, and doesn't require DACs or AMPs in order to get the most out of it. Since you said the 770 is temporary. what do you plan on buying? Most likely an Rx 480 or an Rx 490 when it comes out. (RX 485 if they address the efficiency and OC problems of the 480). The 490 is the ultimate goal for the best experience at 1440p. Whenever you're done with that GTX 770, want to send it my way? 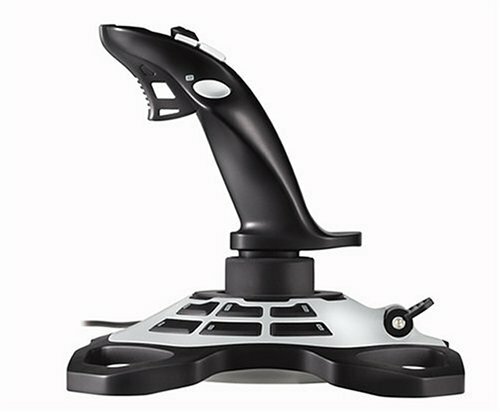 I have that exact same one and I'd love to SLI these. I would sell it for cheap if it were my card. Sorry about that, only borrowing it. 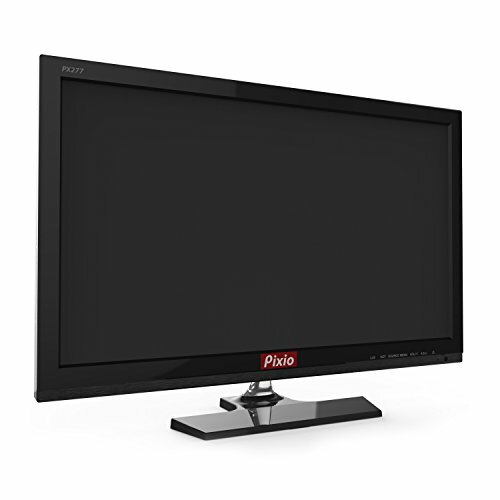 Hey there quick question... How do you feel about the pixio monitor? Feel like it's a great value but can't find much info on it. The best value known to man. 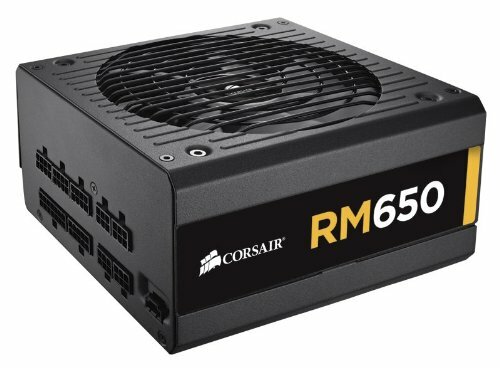 Out if all of the reviews on Newegg and Amazon mine is the only one that seems to have any minute issues. If you have the money, you are almost obligated to buy it.